ASK tooling systems are suitable for high speed and high precision cutting. 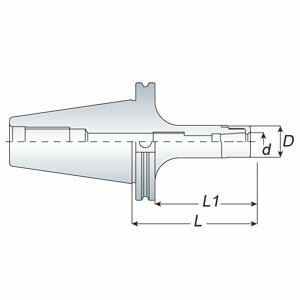 Special nut design provides better cutting condition and reducing cutting vibration. 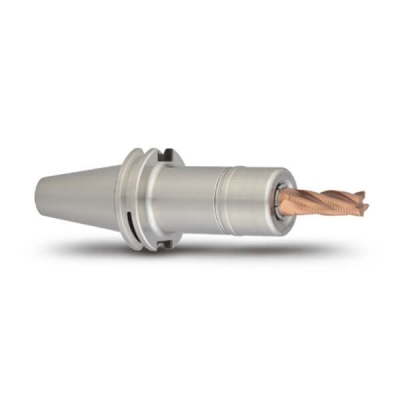 ASK collet can be achieve the best cutting condition when using AA grade.